« Who is Worthy? Who is Able? If you thought the wedding of Prince William and Catherine Middleton was a extravagant affair, just wait until the next royal or papal coronation. I reviewed the YouTube footage of Queen Elizabeth’s coronation in 1953: thousands and thousands and tens of thousands . . . This is the picture I imagine as John describes his vision of the throne, the lamb, the living creatures, the elders, and the angels, all singing, all joining voices in adulation. For John to be able to describe this picture, he is somehow separate from it, like a television camera. He is not in the event nor part of the event. He is an observer, a witness of a unique sort, a reporter. Here in the United States, it is outside our ken. We have well attended inaugurations and there is a type of pomp but nothing on the order of Great Britain’s royalty. And now, with modern television, the numbers who are watching have multiplied exponentially. It is as though the the entire earth can witness these events. This “heavenly” coronation image is the only way John can wrap his mind around and give image or voice to the importance of the moment. The Christ, who entered human form and by God-given power, was able to propitiate (satisfy or atone) for a previously made agreement or covenant that Human made with God and then broke. This is not the stuff of soccer and Facebook, football and Miss America. This has to do with the fabric of creation outside of our three-dimensional sensibilities. John did the best he could with what he knew. In today’s world, we have other visionaries and artists who try to imagine or conceptualize this non-dimensional place or rather, an actuality. But we fall short. Instead, we have our own versions of celebrations and weddings and coronations in an attempt to capture the importance and wonder of a vow, a promise, a covenant, a new identity, a new responsibility. Why do we have ceremony? Why do you? What is the message? To read this post and then view the TV commercial that accompanies it is to wonder at the contradictions embedded in our culture. All ceremonies have the same purpose: to mark a distinction between the sacred and the profane. 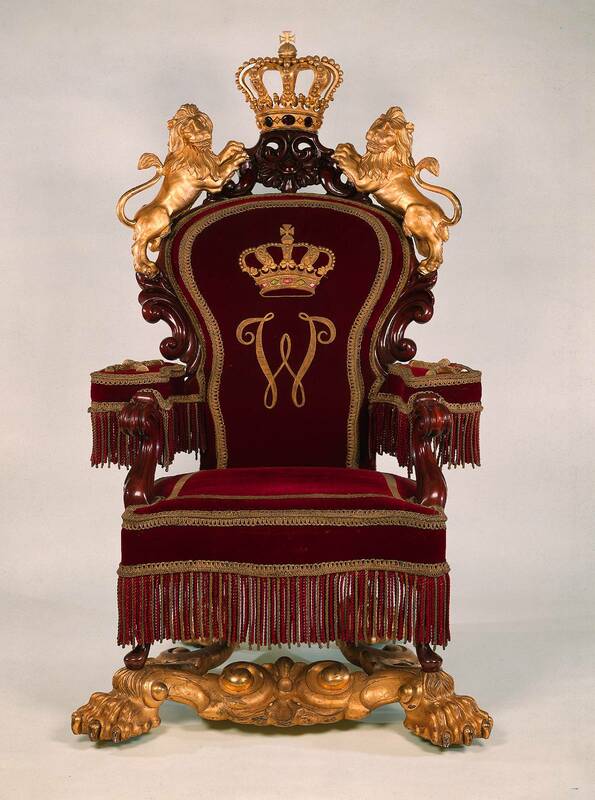 In the not too distant past, the coronation marked the “divine right” of the king to his throne. A sharing of the liturgy (i.e., prayer service in a church) is a regular ceremony that brings people together to celebrate the sacred. Many people use the ceremony of “saying grace” (or something like it) at meals to reinforce the presence of the sacred in the everyday. The need for ceremony disappears when you are able to perceive the sacred in everything at all times. I do like what you say about ceremony being used separate the sacred from the profane. Isn’t there some aspect of witness in the ceremony though … an accountability that comes along with the ritual? Personally, I don’t believe ceremony will disappear. Even with a universal recognition of sacred, there are living “photographs” that beg to be taken of that moment in time. We want it moreso than need it.